I made this edit while working on this mix. 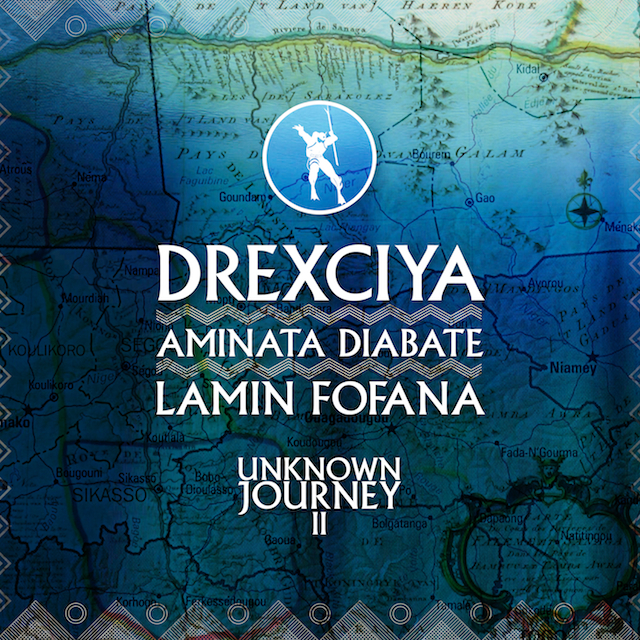 The main track is an original tune by Drexciya and it’s titled “Unknown Journey I”. I’m not doing very much to it. It was recently released on the compilation album Journey of the Deep Sea Dweller I which is out now on Clone. The voice is Malian singer Aminata Diabate. She is singing a classic West African Mandinka song “Autorail”. The voice is very beautiful. I apply some effects – a lot of delay and reverb – and I felt guilty so I let it play, nearly completely w/out any fx, for about a minute at the end. It’s from a Sublime Frequencies release titled Bush Taxi Mali: Field Recordings From Mali. Our friends at Weird Magic and Okayafrica have it up on their sites too. Here is a mono radio rip from a live DJ mix on WFMU a couple of weeks back. 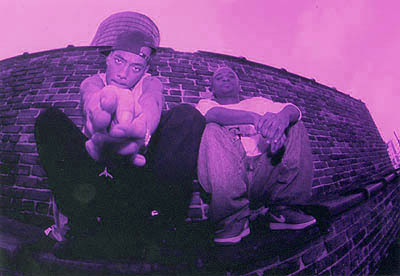 It’s jam packed with unreleased, exclusive killer Shadetek tracks! The tracklist is a little rough, but the unreleased joints – opening track “NIC U” and “Pterodactyl” are gleaming freshness not to be slept on! Look out for his Dutty House EP coming out Tuesday! A big shout out to Diplo for showing my riddim “Mad Again” a lot of love on his Mad Decent blog. 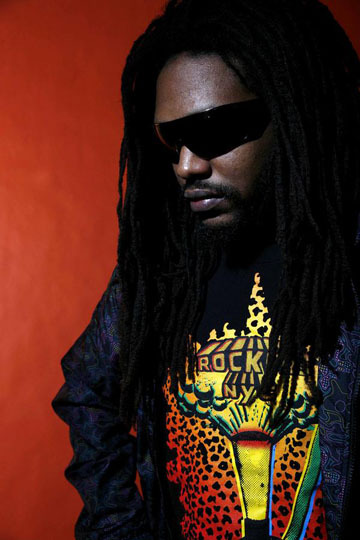 The tune is with 77Klash spitting and dancehall legend Johnny Osbourne on the chorus. For those of you who’ve heard it on myspace now’s your chance to grab it on an exclusive preview download. Move quickly because I’m not sure how long it’ll be up there for DL. Wierdly he’s got a different tune called Mad Again coming out on his label with among others a remix from my boy Drop The Lime, great minds think alike I guess. Watch out for the tune coming soon on the Iron Shirt mixtape as well as on 77Klash’s Code Fi Di Streets EP. we were sleeping two to a bed in and used real guns for ‘props’. album slowed down, and David Banner’s first album slowed down by Michael 5000 Watts (jpeg on link is wrong but tracklist is right). Ones”. I originally just wanted to use the acapella phrase that my track starts with. are here, in 320 mp3 format. Download it, play it, voice on it, do whatever you want with it. It’s a big bait illegal sample so you’ll have a hard time making money with it, plus I just don’t care that much. that or build that tax into mp3 players and internet service charges. free. I want some of that money Steve Jobbs.